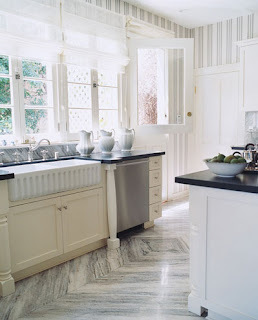 Pumps, Polos & Pearls: What Kind of Kitchen are You? Go to House & Garden: Design for the Well-Lived, and take the Kitchen Quiz. I currently live in an apartment, so you can imagine the shape my kitchen is in. 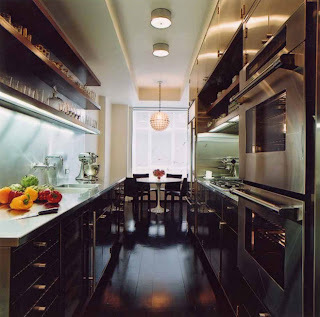 So, I was thinking how great it would be to have my dream kitchen. It takes into account your personality, what you want out of a kitchen (now or in the future), how many people you live with, what you want to kitchen to express, etc. It’s fantastic! I took the quiz and it says that I need, want, deserve, a Classic Kitchen. What does this mean? 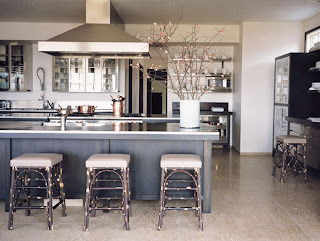 “You want a kitchen that makes a statement and makes you feel at home.” I completely agree with this. I want my kitchen to show my guests and family my personality. I want my kitchen to make me feel comfortable while being able to entertain at the same time. These are the three kitchens I would want depending on where I live- downtown condo, suburbs, lake). So, here are some of the pictures that popped up with the “Classic Kitchen”.